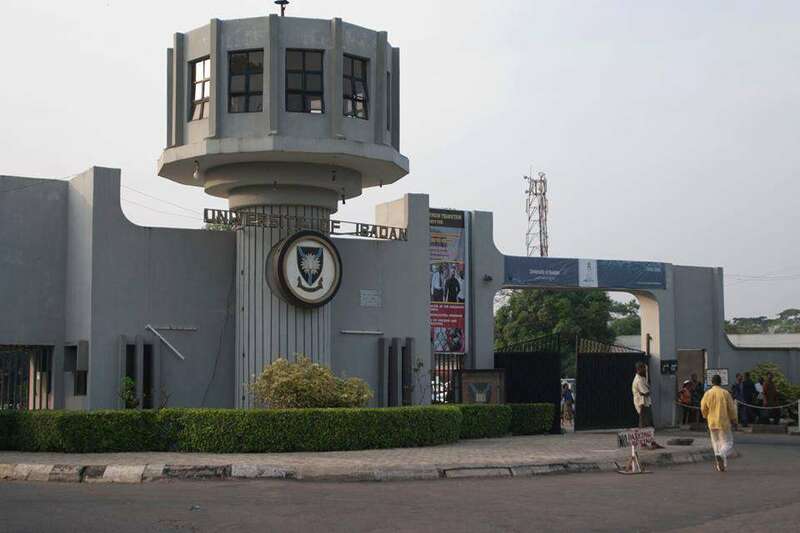 The University of Ibadan (UI) has been listed as the best Nigerian university in the July Webometric ranking of world universities. The 70-year-old Nigerian premier university emerged the best among 100 Nigerian tertiary institutions but was rated 905 in the world. Afe Babalola University, Ado-Ekiti was rated as the best private university in the country, having emerged second overall best in Nigeria and 2,287 in the world. Another private varsity, Covenant University, Ota, Ogun State, was rated third best university in Nigeria and 2,824 in the world ahead of the University of Nigeria, Nsukka, which rated fourth in Nigeria and 3,050 in the world. University of Lagos, Akoka, appeared in the eighth position among Nigerian higher institutions and ranked 5,025 in the world. Ahmadu Bello University and the University of Agriculture, Abeokuta, Ogun State, completed the list of the first 10 universities in the country. 0 Response to "University Of Ibadan (UI) Listed As The Best Nigerian University In Latest Ranking"